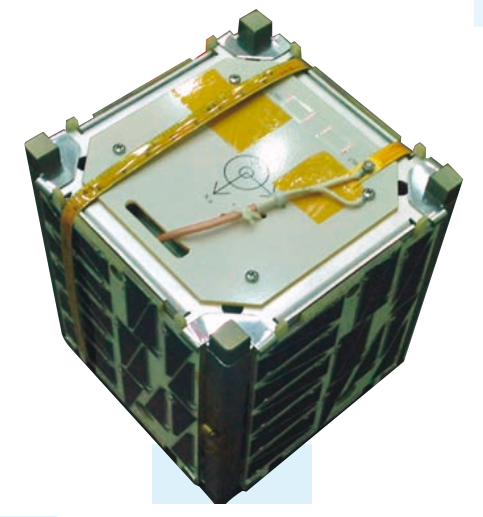 ÅAC Microtec provides components, sub-systems, and highly capable nano- and microsatellites and tailored platforms for commercial, research & development and educational mission needs meeting customer requirements. Our reliable satellite platforms are rapidly tailored to customer needs and adopted to new payloads through the use of our unique Rapid Integration Architecture™ (RIA). ÅAC is dedicated to delivering customer data with high confidence and mission reliability. 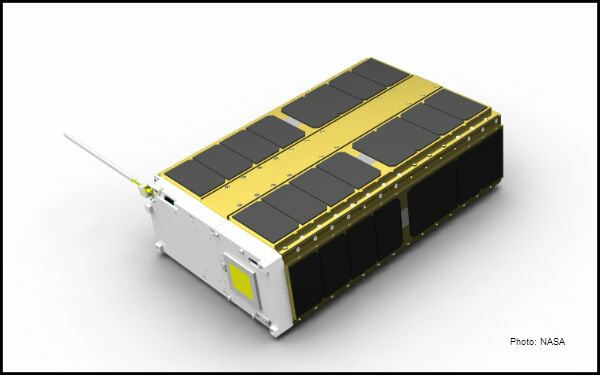 Our fault tolerant systems provide affordable performance with high mission assurance for nano- and microsatellites. ÅAC’s satellite solutions are the customer’s choice to pair with high-end expensive payloads. ÅAC Microtec also develops, manufactures and markets miniaturized and robust multifunctional electronics systems for aerospace, military and industrial applications. By combining the best suitable packaging techniques we offer solutions based on state-of-the art microelectronics and MEMS technology, and services for optimal life cycle performance. ÅAC Microtec was founded in 2005 as a spin-off from Uppsala University’s Ångström Laboratory.